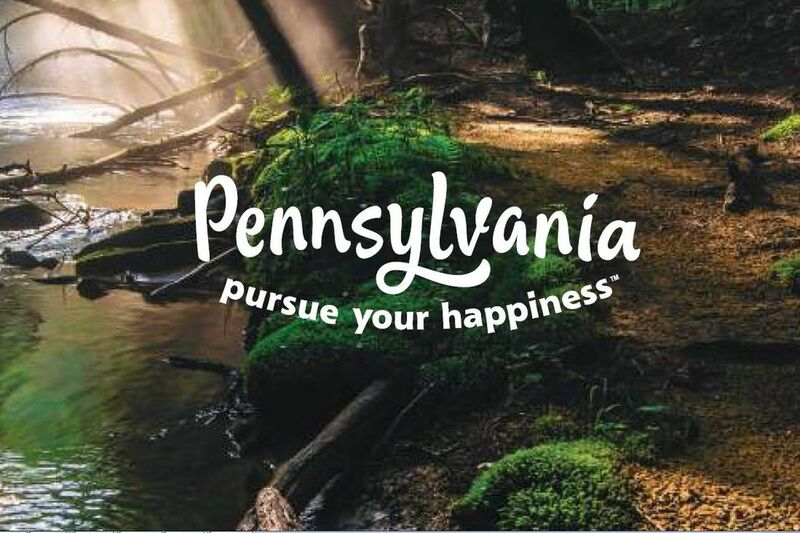 Pennsylvania, Pursue Your Hoppiness is a slogan developed state officials to promote the state’s beers. A new board created in 2016 to promote Pennsylvania beer announced Wednesday $705,000 in grants supporting beer tourism, the development of the Pennsylvania hops and malt industries, as well as a documentary, a television series, and a beer-review website. The grants from Pennsylvania Malt and Brewed Beverage Industry Promotion Board, funded annually with up to $1 million by the Pennsylvania Liquor Control Board, ranged from $127,500 for the identification of 12 beer trails that would piggyback on existing tourism regions to $7,147 for an effort by the Montgomery County Planning Commission to bring farmers and brewers together at two matchmaking events. Two grants for a total of $135,154 went to Pennsylvania State University for projects involving hops, which are the bittering agent in beer. A third hops-related grant, $10,000, went to an effort in Pittsburgh to develop an urban hop farm. Deer Creek Malthouse, of Glen Mills, Delaware County, was awarded $49,214 for a project to promote the Pennsylvania industry. The company is a cosponsor of the second Philadelphia Grain & Malt Symposium Saturday at the University of the Sciences in West Philadelphia.